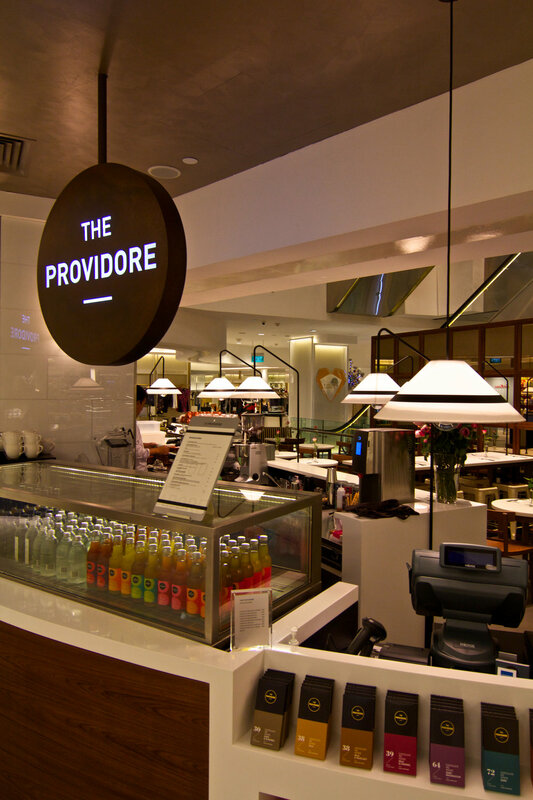 Our Café space sits proudly on level 2 of the iconic Tangs Department store on Orchard Road. Recently expanded, the cafe is a sophisticated space offering great food, coffee, pastries and cakes – perfect for an afternoon high tea session or for taking a break after shopping. A small selection of our exquisite retail products and gifts from our signature range are also available here.